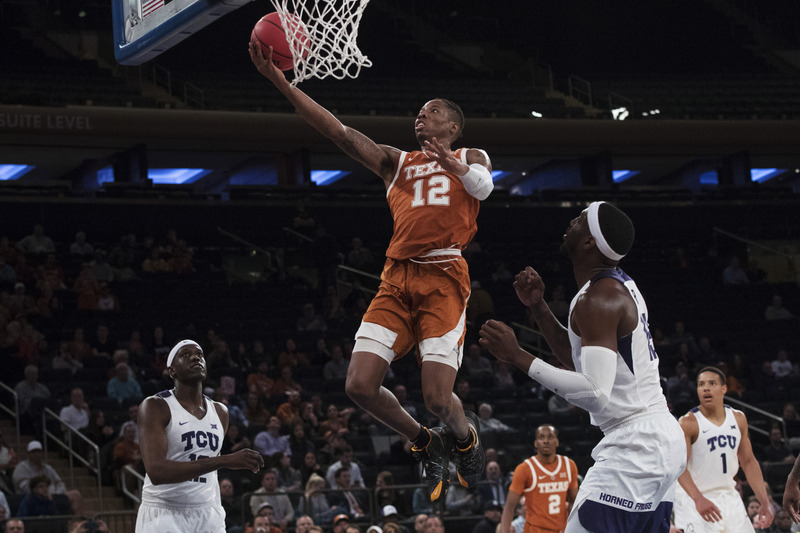 Shaka Smart’s team got their HOOP ON Tuesday night from the MSG and played a great defensive game against the Horned Frogs who won the 2 previous meetings this season over the Horns. 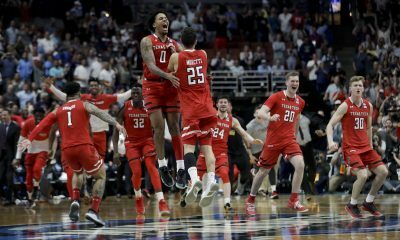 But winning three in one season is a tall order for any team and the Longhorns used the previous losses as motivation and would not be denied a trip to the NIT Championship game this Thursday Night. 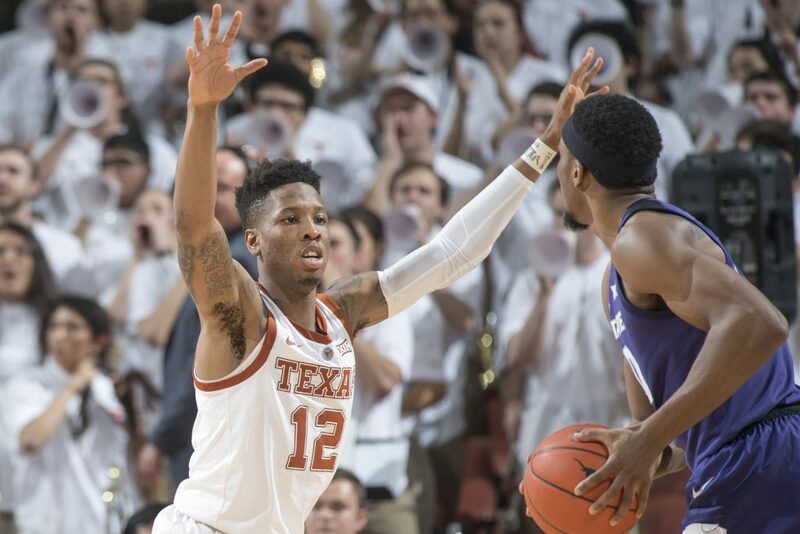 Texas (20-16) had help from Sr. Dylan Osetkowski as he put up 13 points while Kerwin Roach dominated throughout the semifinal game against the Horned Frogs and tallied a team-high 22 points for Texas in the low scoring night. 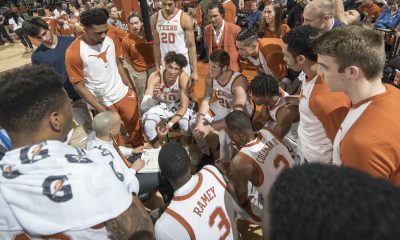 In just the second time in the Longhorns history , Texas will advance to the NIT Championship game to face off against Lipscomb. Horns were crowned NIT Champions during the 1978 season.